If life were a fairy tale, Oribella Bettencourt would have a "happily ever after" kind of future ahead of her. A Hollywood producer has come to Des Moines in search of a perfectly modern Princess Rapunzel, and Ori -- a model, dancer, and star of the beauty pageant circuit -- lands the part. And why shouldn't she? With her hardworking, self-sacrifi cing mother guiding her career, Ori is stunning, dedicated, poised...and then there's her hair. Breathtakingly lustrous blond hair that sets her apart from all the other girls at school. So what if she doesn't have any friends her age, or anyone to talk to other than her mother? She's on the verge of having everything she's ever dreamed of. 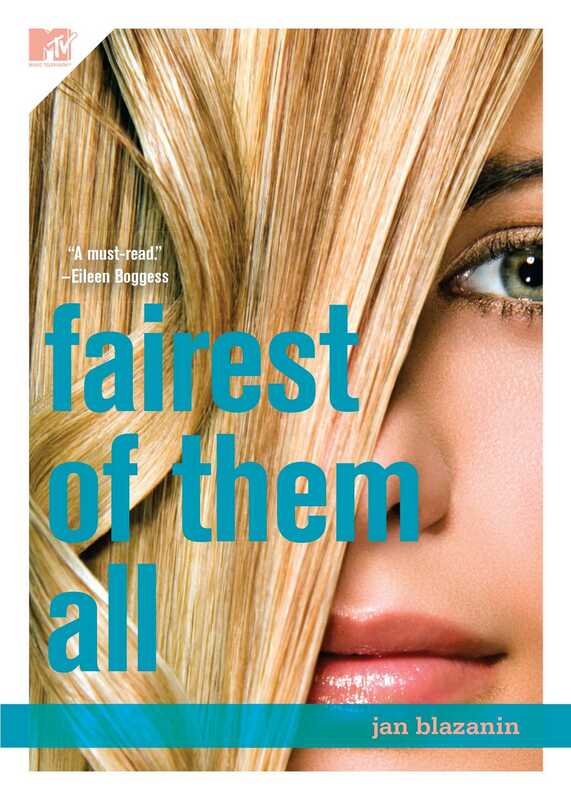 This reading group guide for Fairest of Them All includes discussion questions and ideas for enhancing your book club. The suggested questions are intended to help your reading group find new and interesting angles and topics for your discussion. We hope that these ideas will enrich your conversation and increase your enjoyment of the book. What is your first impression of Oribella? How does she seem to differ from the other girls at Clinton High? Do you believe most high school girls are obsessed with their appearance? Why or why not? Ori tells her own story in Fairest of Them All. Would you have had the same impression of the characters if Phil or Gypsy had told the story? Do you prefer a first person narrator like Ori or a third person narrator? How would you describe Phil? How do you think Ori would describe her? One of Ori’s shortcomings is that she judges people based on their appearance. Is it possible to really know someone by focusing on what you see on the surface? Has anyone ever made such assumptions about you? By many standards, Ori doesn’t live the life of a “normal” teenager. How would you describe a “normal” teenager? Ori hides her hair loss from her mother as long as she can. In Ori’s situation, would you have told your parents immediately or tried to solve the problem yourself? Give an example of a time Ori uses humor to cope with her problems. Why is it so important to Rhonda, Ori’s mother, for Ori to have a movie career? 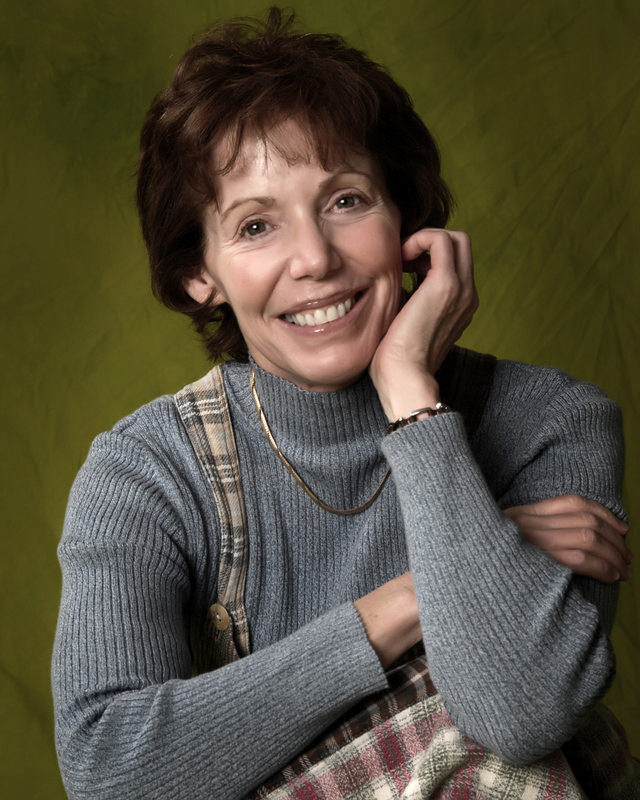 What character traits, good and bad, do you think Ori inherited from Rhonda? In what ways is Rhonda a good mother? In what ways isn’t she? Why does Gypsy dislike Ori so strongly? Are her feelings about Ori justified? Why do you think Phil befriends Ori? At the end of the book, Ori is planning to return to modeling. In what ways do you think her junior year will be different? 1. Make a “before and after” chart showing Ori’s character traits at the beginning and end of the story. In what ways has she changed? 2. Research alopecia using the Internet. What are the different types of alopecia? What treatments are available and how effective are they? 3. Check out the Locks of Love website. Then organize a campaign to encourage your friends and classmates to donate their hair to Locks of Love.